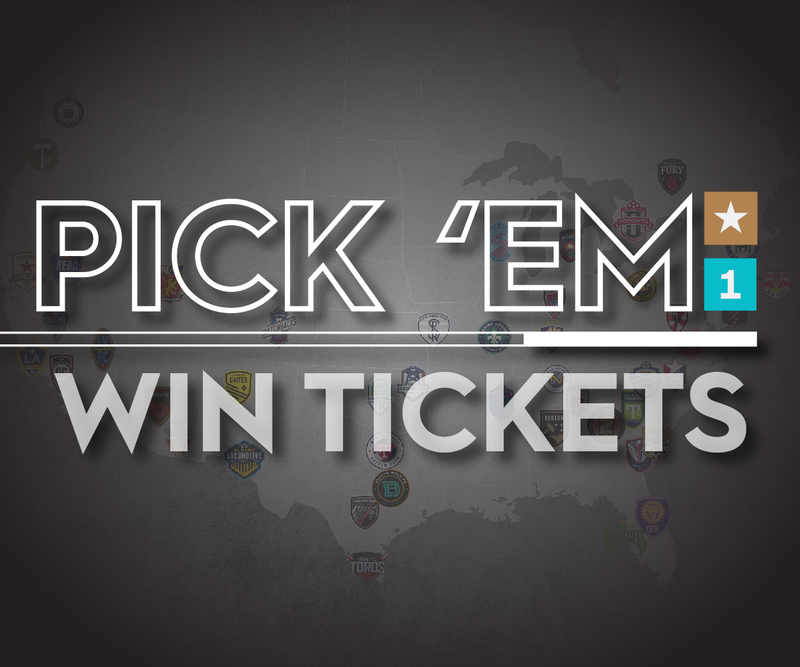 Republic FC Season Ticket Members are more than just ticket 'holders'. 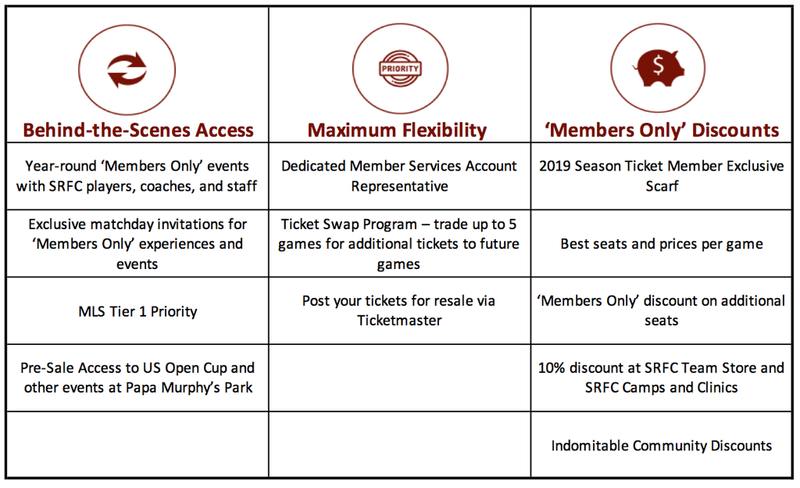 The Sacramento Republic FC Season Membership allows you to get closer to the club than ever before and experience the highest degree of value we can offer through exclusive year-round benefits. To learn about donations, player appearances, videoboard messages please contact community@sacrepublicfc.com.